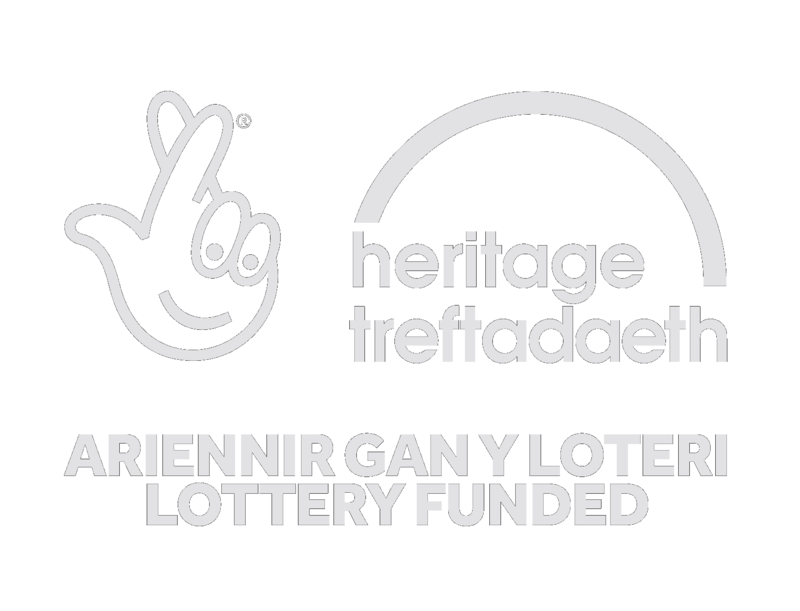 Between 2008 and 2012, with funding provided by the AHRC and the University of Wales, the Centre for Advanced Welsh and Celtic Studies held a project, led by Ann Parry Owen, to produce a new bilingual edition of Guto’r Glyn’s poetry. The new edition is available freely on the Guto’r Glyn Website, www.gutorglyn.net, which contains 135 poems (125 of them belonging to Guto and the others to contemporary poets who engaged in bardic disputes with him). Guto sang to patrons all over Wales and the Marches, including places in Shropshire and Herefordshire. His poems are rich in place-names, and the strict nature of his verse (the rhymes, line lengths, as well as the accent of the cynghanedd) often offers us valuable guidance on how the names were pronounced in his day. 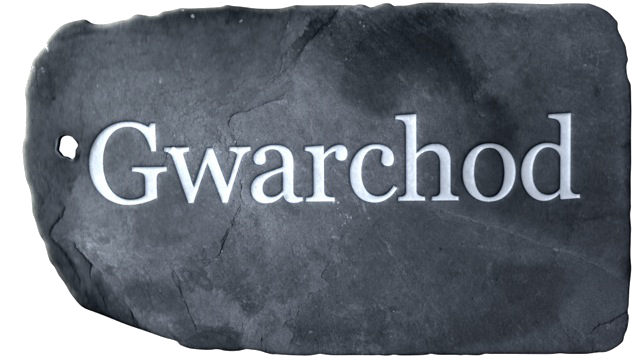 A complete index (in Welsh) to place-names in the poetry of Guto’r Glyn can be downloaded here.